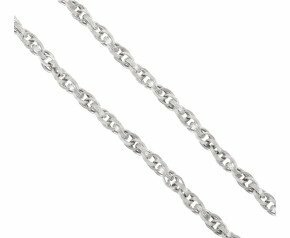 Modern manufacturer doesn't allow for the traditional style of rope chain to be manufactured anymore, so the Prince of Wales style has taken it's place. 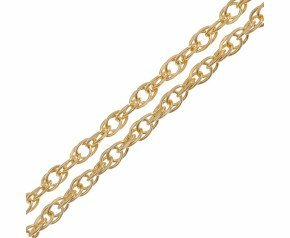 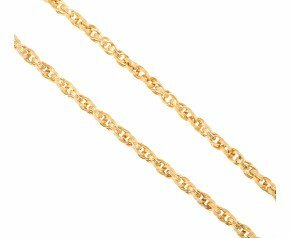 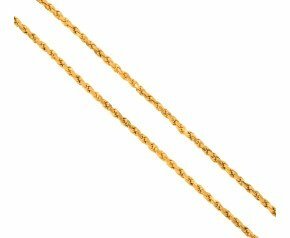 Our range of rope chains are mostly second hand chain that are crafted from 9ct or 18ct gold. 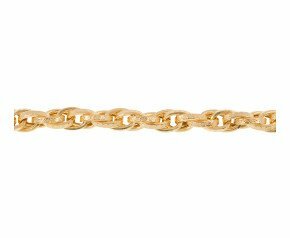 Our Prince of Wales collection are mostly new pieces available in white and yellow gold. 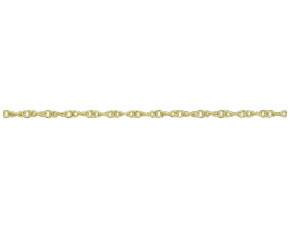 Desired by many for its unique interwoven look, rope chains consist of smaller oval links that visually look like a woven rope. 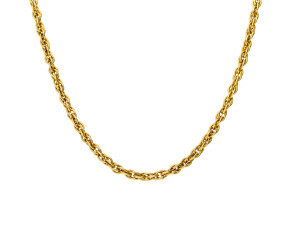 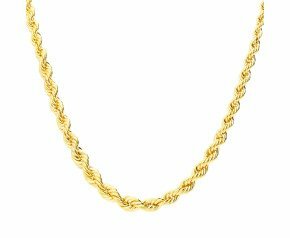 Enjoy our selection of new and second hand gold rope chains. 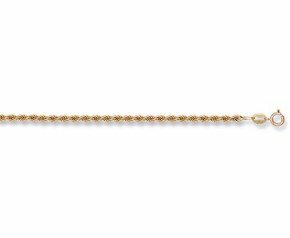 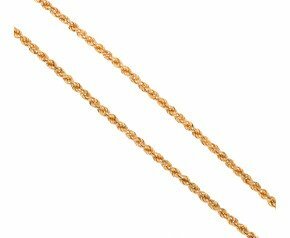 From Prince of Wales chain in 9ct and 18ct gold to the traditional rope chain in 9ct yellow gold.